Are you exasperated with your oily skin? 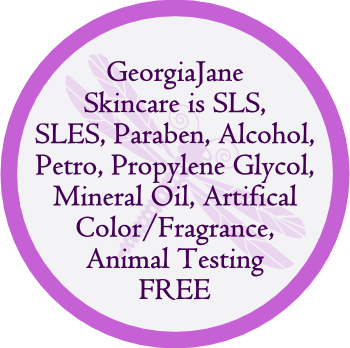 But did you know that actually oil on our skin helps protect and fight signs of aging, however many people suffer from an excess of oil and this brings its on problems. 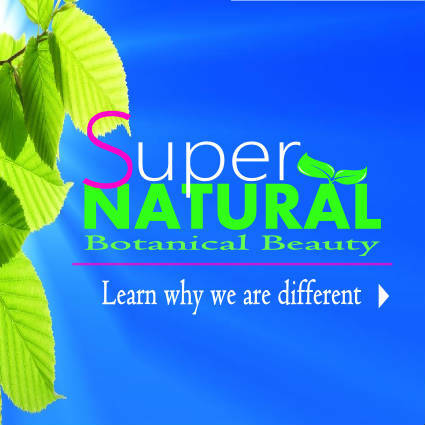 Our skin produces natural oils whose job is to keep our skin flexible and healthy. These oils or sebum help to seal in moisture against external conditions such as drying winds etc, they keep our skin lubricated, promote healing of minor irritations and even help to produce vitamin D (in conjunction with sunlight). 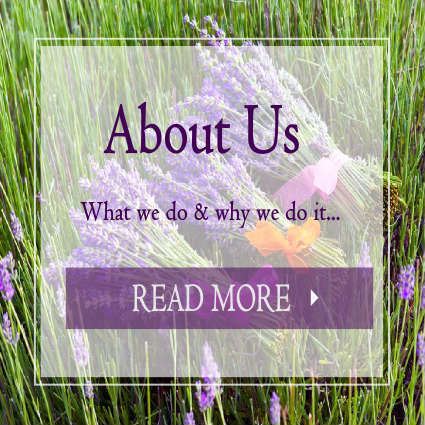 While these naturally occurring oils are produced by our own skin for its benefit, it is a build-up that can cause problems such as acne, whiteheads, blackheads or pimples and dull looking, rough and lethargic skin. Put simply, when the sebum or oils age and become hard waxy plugs (yuck) they can trap bacteria, dirt and dead skin cells. Signs You Have Oily to Very Oily Skin. You experience oiliness shortly after cleansing. You have visible pores in the t-zone area (forehead, nose and chin) and on the cheeks. Your skin appears slick and shiny for most of the day. Your skin never feels tight or dry. Your skin has many clogged pores (blackheads). Your skin tends to have a thicker texture. These products are essential to your skincare routine to get problem your skin under control, balance & mattify your skin, minimise the appearance of large pores and also address the ageing concerns of the oily to combination & acneic skin type. 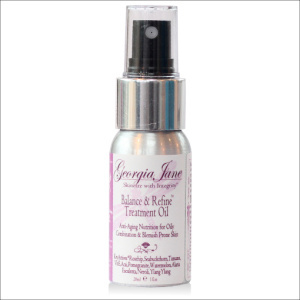 GeorgiaJane’s Balance & Refine range is specifically blended to tackle your oily skin. Oil Cleansing Method. In school we were taught the oil Chemistry adage – like dissolves like. The “OCM” will dissolve the waxes or ‘plugs’ that sebum can degenerate into, it can get right into the pores and in effect ‘sluice’ them out. Please don’t panic at the thought of rubbing oils into your skin. 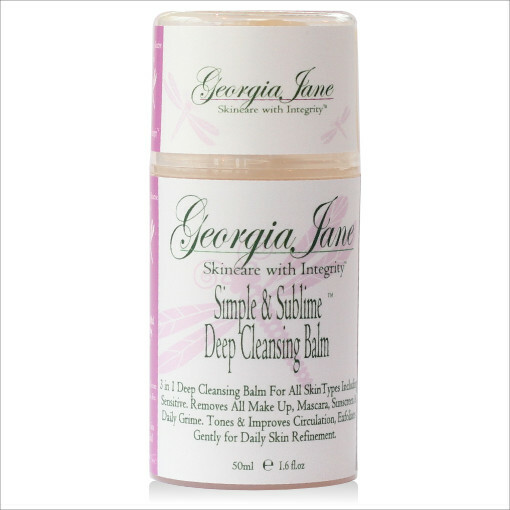 The cleansing oil/balm itself will not cause blemishes. It will actively and effectively soften and then dissolve the waxy oil that is clogging your pores along with the trapped dirt, bacteria and dead skin cells which are causing the problems. Simple & Sublime is a luxurious and intoxicatingly aromatic, naturally coloured orange, deep cleansing balm. Just add a splash of water and it transforms into a deliciously light rinse off cleansing milk. It adheres to surface impurities, make-up, even sunscreen is no match for this beautiful balm. 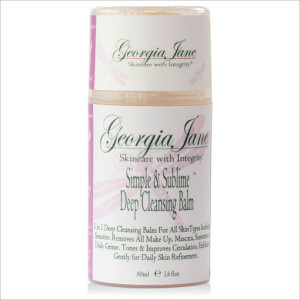 The combination of Vitamin E-rich Ricebran and Castor oils provide the deep cleansing. 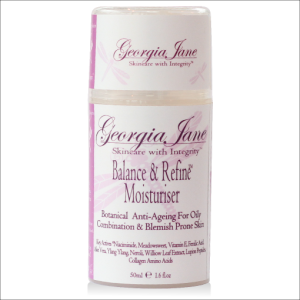 The Apricot, Calendula and Bisabolol provide soothing comfort, toning and skin refinement and the Acai, Sea Buck-Thorn Oil, Rosehip, Andiroba and Copaiba Balsam oils provide superior conditioning, anti-ageing and anti-microbial properties including mega doses of antioxidants, GLA’s and EFA’s. Most oily skinned people run for the hills when they see the words oils and skin in the same sentence. Stop! Oils are your friend….Balance & Refine Treatment Oil is a bio-active synergistic blend of pure unrefined antioxidant-rich, healing botanical oils such as Chia, Tamanu and Pomegranate Extracts, carefully chosen to hydrate yet balance, regulate sebum production, heal current blemishes and help prevent or lessen future outbreaks while protecting the skins environmental barrier. Even the oiliest skin needs hydration. Skin that overproduces sebum needs to avoid the trap of stripping oil from the skin in the mistaken belief that this will ‘dry out’ the skin. 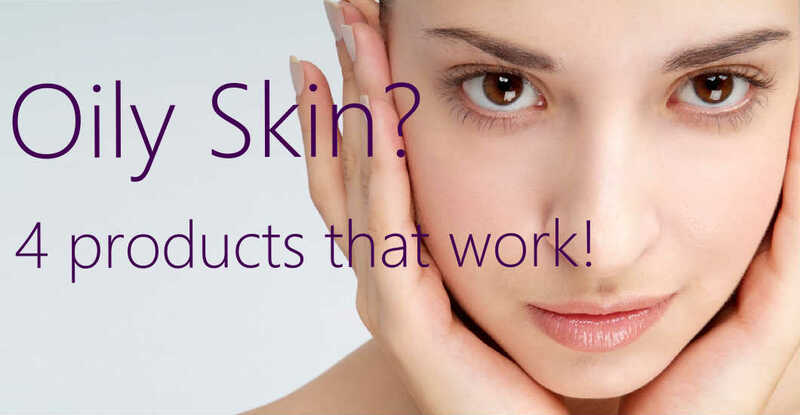 This just perpetuates the cycle of the skin producing more oils to compensate. Get your glow on! This powerful but gentle night treatment provides extremely effective overnight brightening and exfoliation, wake up to brighter skin! 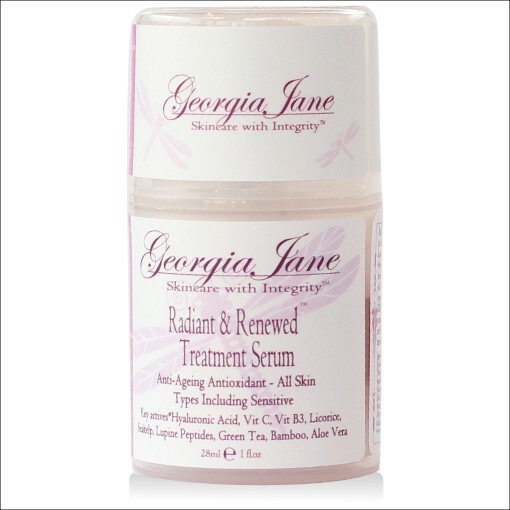 Radiant & Renewed is an amazingly silky smooth, oil free, treatment serum formulated to bring back the glow to dull looking lethargic skin. This clear honey coloured serum is loaded with antioxidants to fight environmental aggressors and moisture-binding Hyaluronic Acid to hydrate and keep your skin nourished and protected. Get radiant healthy looking skin with high-powered stabilized Vitamin C and a synergistic complex of Niacinimide and Glucosamine which has been clinically proven to help with hyper pigmentation, sun-damage and acneic skin conditions. 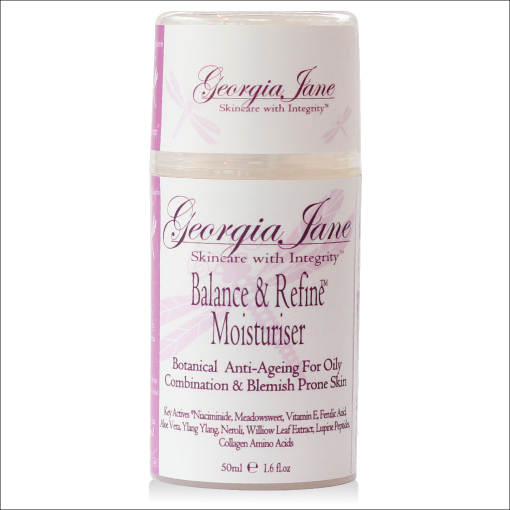 A silky smooth, matte-finish moisturiser that will get your problem skin under control, balance and mattify your skin, minimise the appearance of large pores and also address the ageing concerns of the oily to combination or acne prone skin-type. This multi-functional product utilizes a powerful bio-active blend of pure natural & antioxidant rich ingredients to both improve hydration levels, help to control sebum production and restore clarity and luminosity for a more even skin tone.